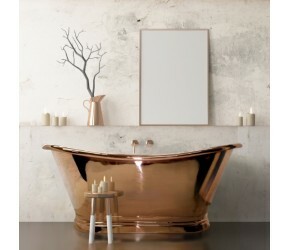 BC Designs have created a stunning range of traditional baths, which combine the latest technological advances in materials in design - with classic designs that never go out of fashion. 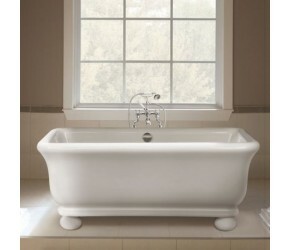 Lengthy guarantees come with standard with each bath, and a range of matching taps and wastes are available. 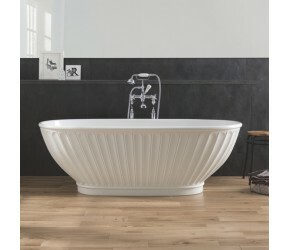 The pioneering use of Cian within this range sees these traditional baths, mirror their originals - boasting a ceramic appearance. Often, this ceramic appearance has been achieved thanks to hours of painstaking polishing, carried out by BC Designs. If you have any questions about this range, please just get in touch and we will be happy to answer any questions that you may have.